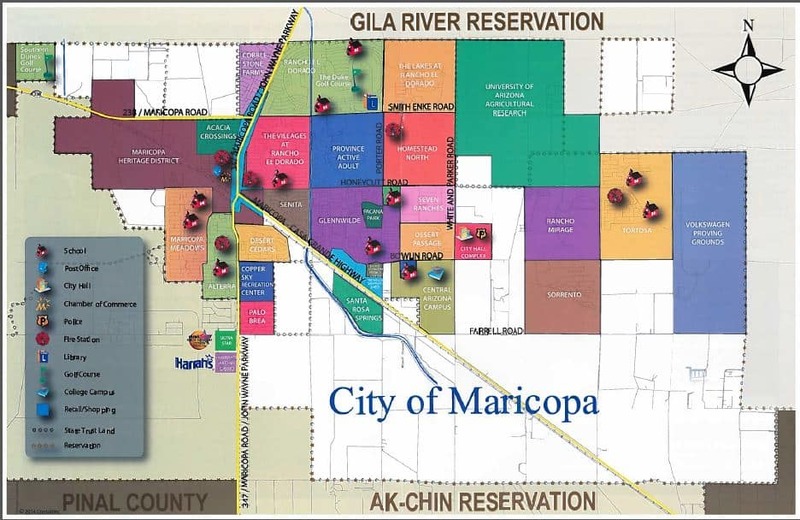 WANT to LEARN MORE ABOUT the MARICOPA SUBDIVISIONS? 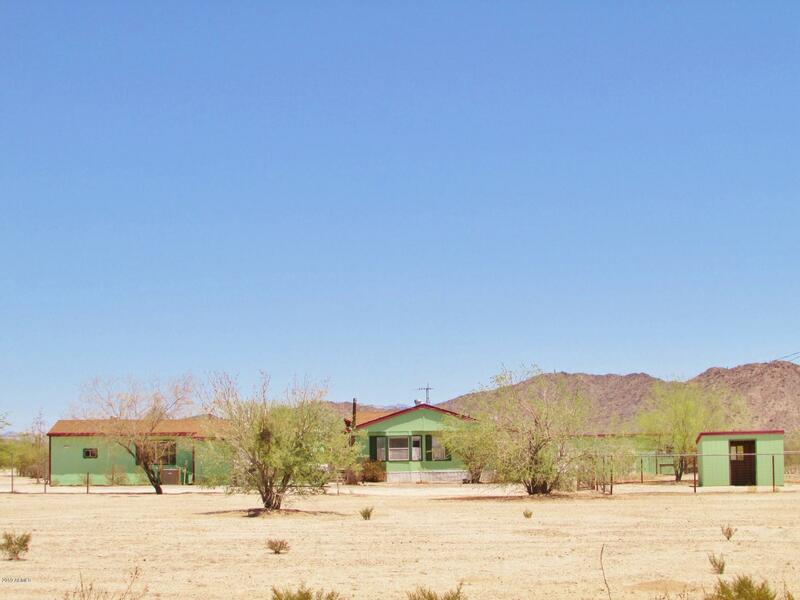 Maricopa might feel like a small city but it is full of unique and diversified communities and subdivisions. The majority of folks live in one of our 17 subdivisions. 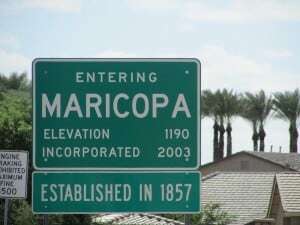 Maricopa is a relatively new community so most of our subdivisions were created post-2003 with many subdivisions going up around 2005 / 2006. 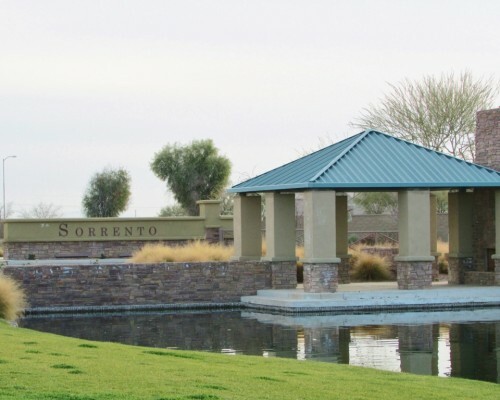 Each Maricopa subdivision is managed by an HOA. Below you will find some highlights of each Maricopa subdivision plus you can click any Subdivision’s Name or picture to view homes that are currently being offered for sale in that particular subdivision. 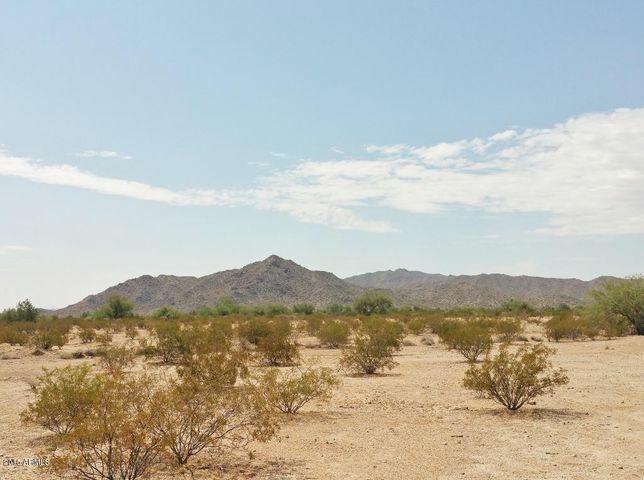 By the way, whether you are looking for acreage just outside of town (non HOA) or you are looking for a ta traditional subdivision, Maricopa has them both. 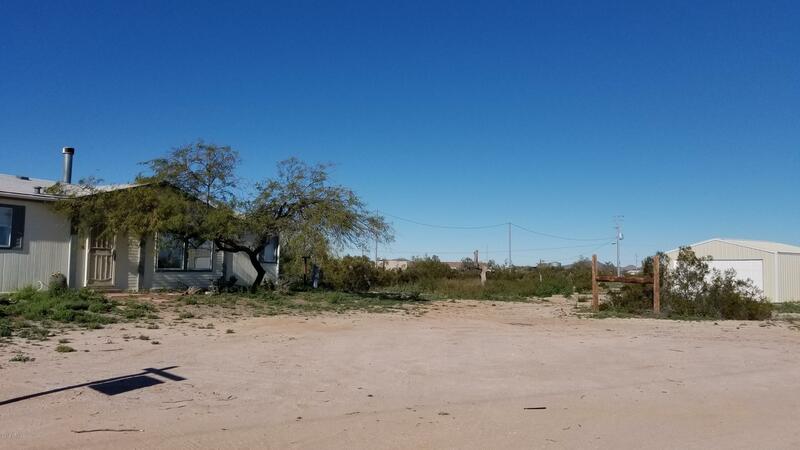 Located just west on Smith Enke / Highway 238 behind the Basha’s grocery store. 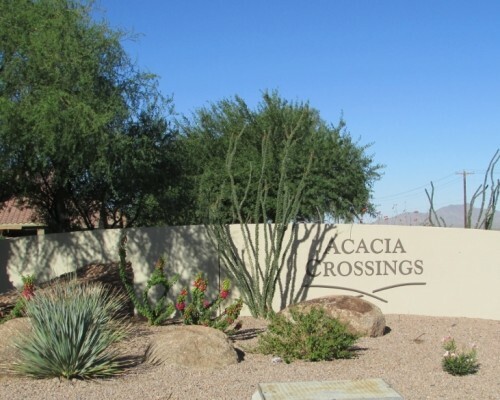 Acacia Crossings offers a small community feel with many grassy park areas, 3 children’s play jungle gyms, walking trails and walking pass-through access to the Basha’s shopping center (Far left side). Many residents enjoy walking to this center to do their shopping. 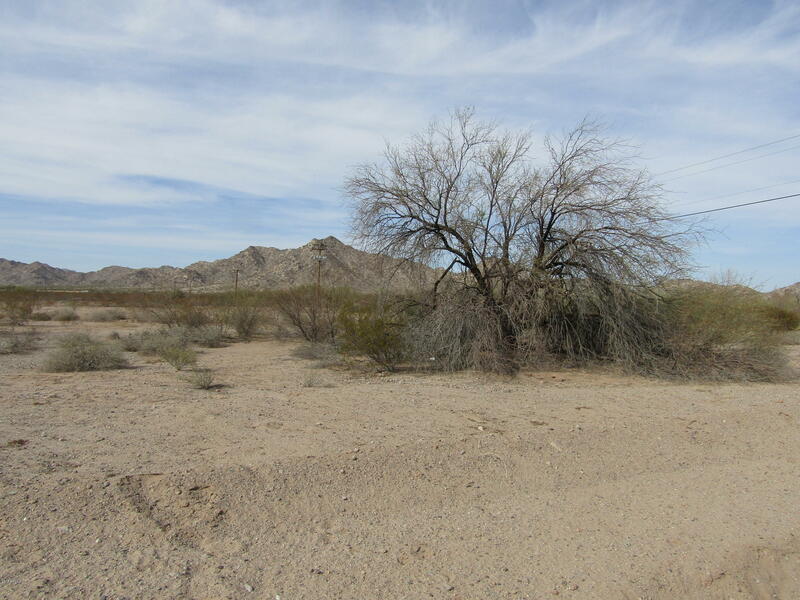 Also a favorite for those traveling into Phoenix of Gila Bend due to quick access to 347 & 238. 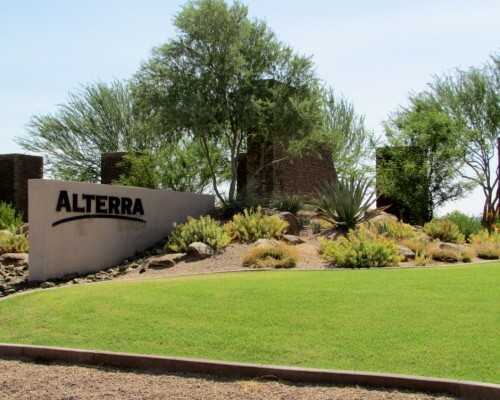 Located just south of the railroad tracks on John Wayne Parkway, Alterra offers multiple parks, walking /bike paths, picnic spots, and trees. 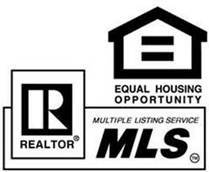 Alterra is also in close proximity to all three levels of schools an elementary, middle and the high school. Down the road from the AkChin casino, Ultra star and the new Copper Sky multi-generational center. This Maricopa subdivision is one of the first two communities that greet you as you enter the city which makes it very popular for those that commute into Phoenix on a daily basis. The homes in Cobblestone Farms subdivision range from smaller ranch style to multi-story homes (including a basement model). 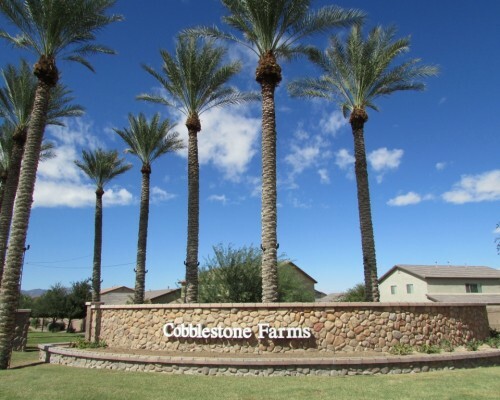 Cobblestone’s many amenities include a community pool, splash pad, various sports fields (soccer, basketball, baseball), and a beautiful lake park with a unique water feature which includes BBQ grills and nestled within palm trees. 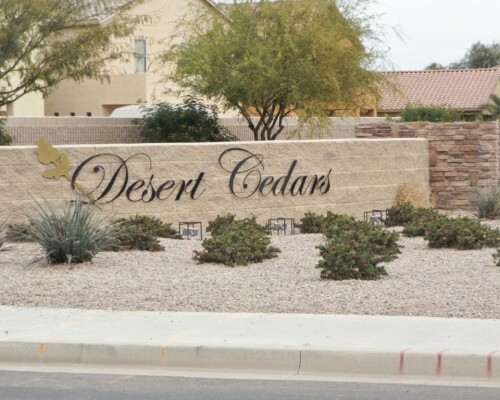 Located on the northeast corner of John Wayne Parkway and Bowlin Road just past the railroad tracks, Desert Cedars is a smaller community with a play park and walking paths. 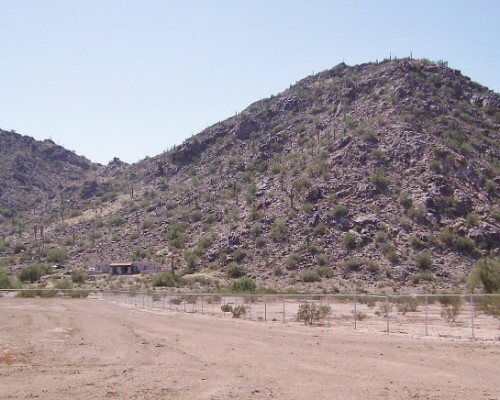 This subdivision is in close proximity to the entertainment facilities Maricopa has been adding. 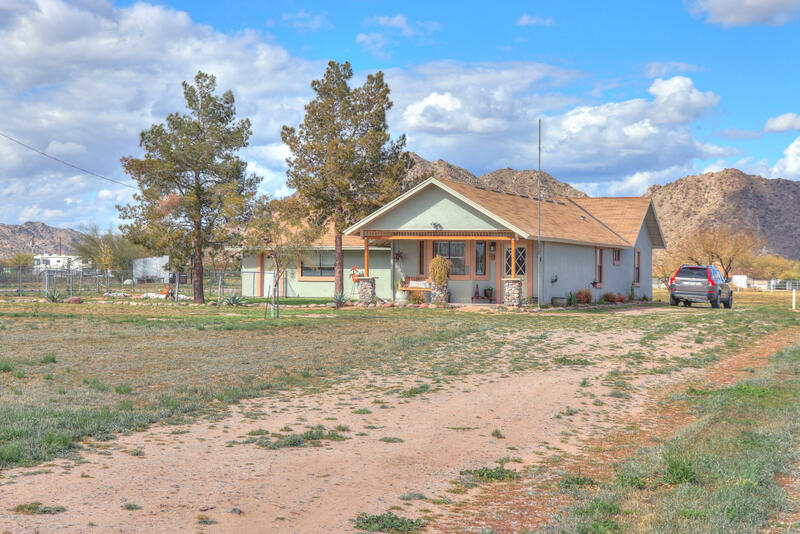 If you are looking for a quiet growing community this might be perfect for you. Located off Bowlin and White & Parker Rd. Dessert Passage (also known as Smith Farms) is a smaller subdivision, but has one of the 5 community pools and tennis courts. Not to mention other parks with basketball and trails. Close to one of the private schools and minutes from the local Walmart, this is another subdivision that will continue to grow. 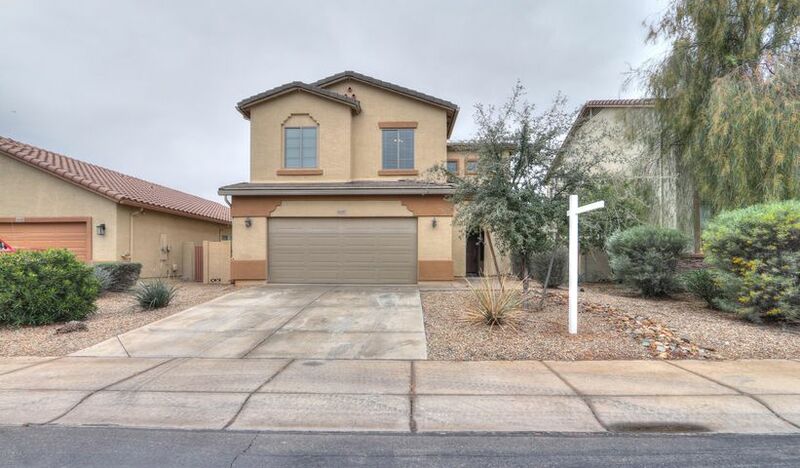 This Maricopa Subdivision is located off Honeycutt and Porter, Glennwilde Groves is one of the larger subdivisions. 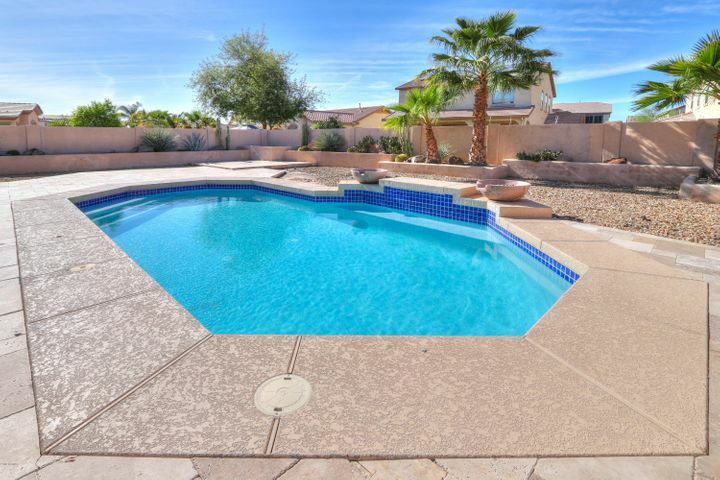 It features two community pools, 8 tot lots and a soccer field. Nearby is a catch-and-release lake as well as softball and baseball fields. It also is close to the City Park, Pacana Park where many City events take place. 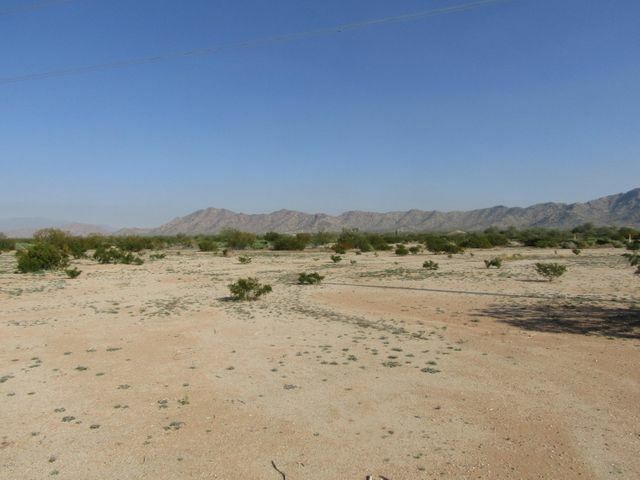 This is a great family subdivision and is in the heart of the city. Located just off Smith Enke and Porter, Homestead has a lake and several parks which include basketball, baseball, and volleyball courts. 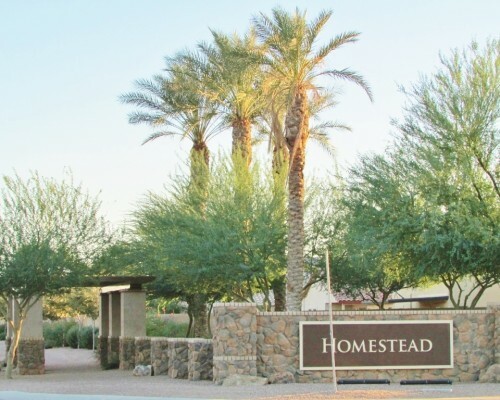 Homestead is one of the fastest growing subdivisions as it has been actively growing its new home builds. Close to the City Library and the Free Health Clinic and down the road from the new Community College Campus. 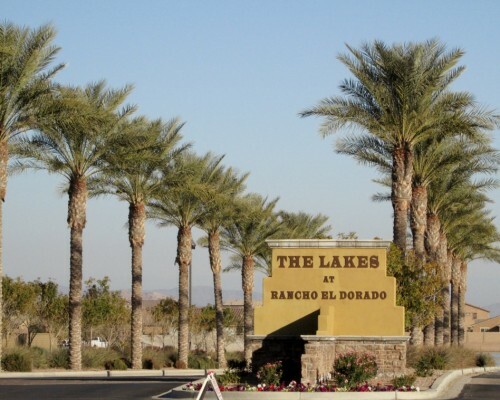 Located just east on Smith Enke Road past Porter, The Lakes of Rancho El Dorado is the III phase of the Rancho El Dorado Master Plan Community. 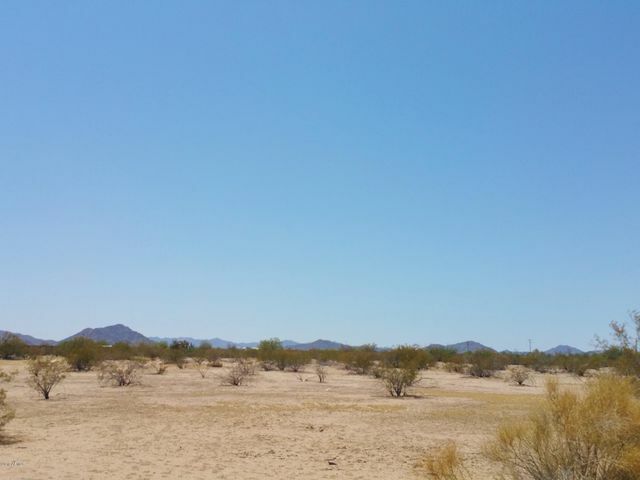 The Lakes has a beautiful lake as the main focal point as you enter the subdivision and a large area of homes have been or will be built around it. 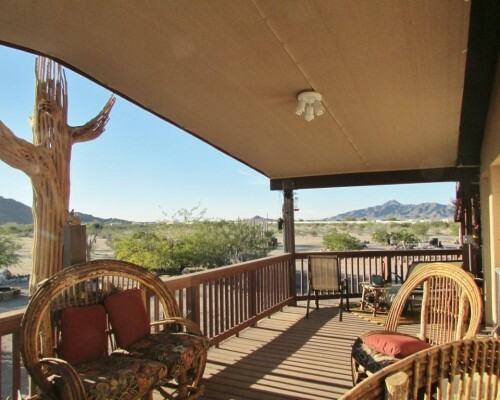 These homes have spectacular backyard views. There are spots to enjoy a picnic as well as multiple walking paths with great views and several tot lots or playgrounds for your children. 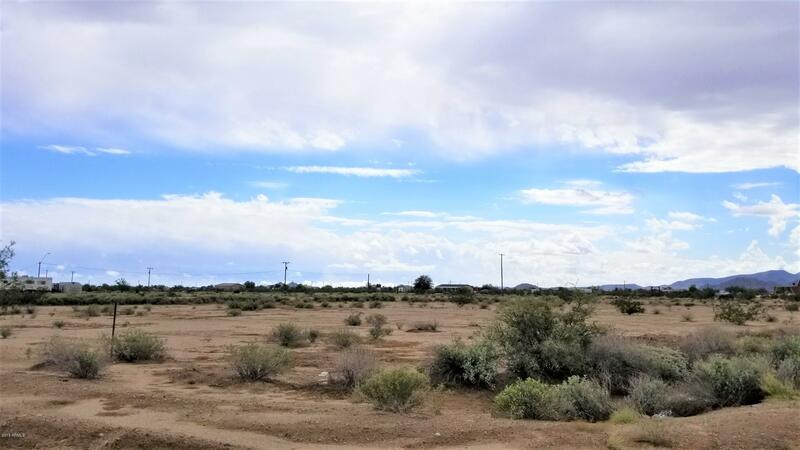 While many subdivisions have a lake feature, if you are looking for a Maricopa Subdivision with homes adjacent to a lake, this is one of your two main options. 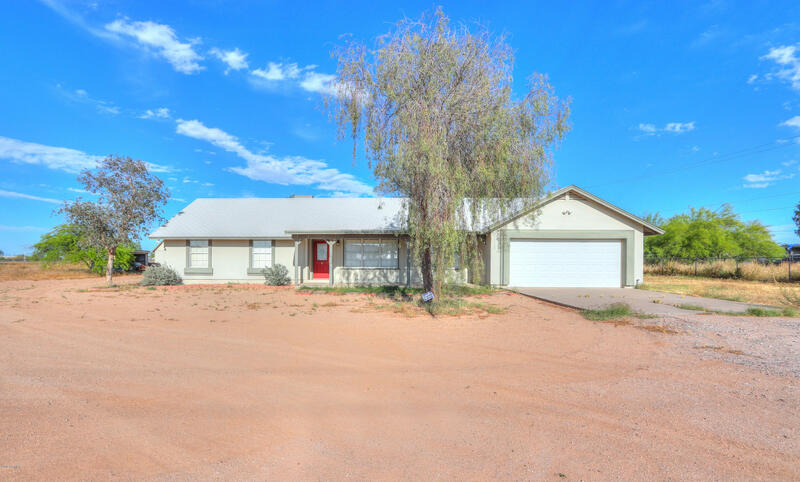 Located just south of the railroad tracks, Maricopa Meadows boasts the perfect location for schools within walking distance. It is home to the City’s High School and one of the two Middle Schools and has an elementary school as well. The Meadows entrance has a beautiful lake with waterfalls as well as a large park. 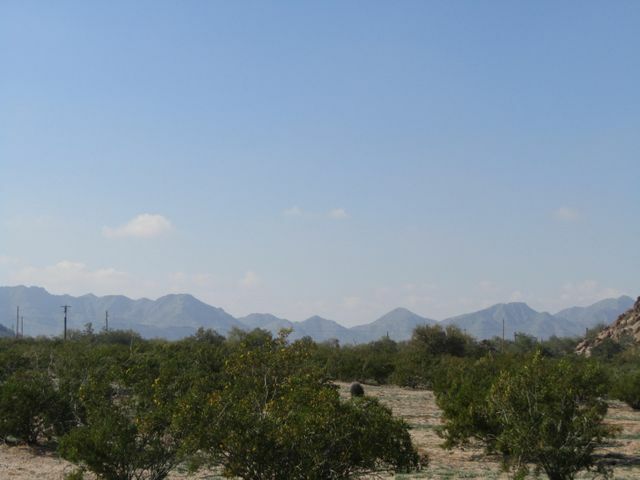 Within the community are multiple play areas and walking trails. Play some golf Frisbee while your family enjoys a picnic by the lake. 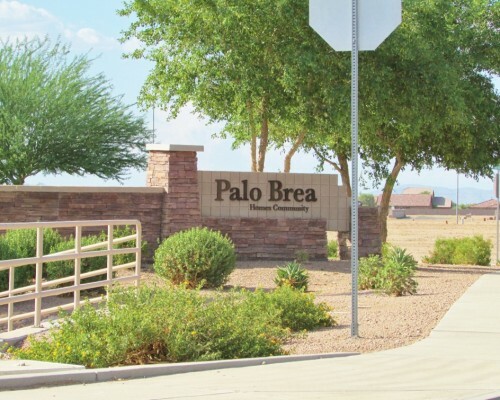 Located within walking distance of Harrahs Akchin Casino & the Ultrastar Movie theatre, Palo Brea is a subdivision just waiting to grow. A great opportunity to be in a small, growing community. Some really nice unique models can be found in this subdivision. 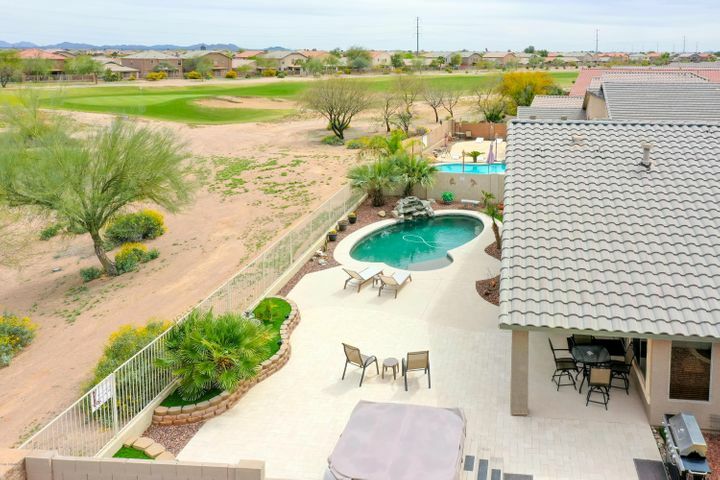 Maricopa’s gated Active Adult Living community. Province is packed with amenities. 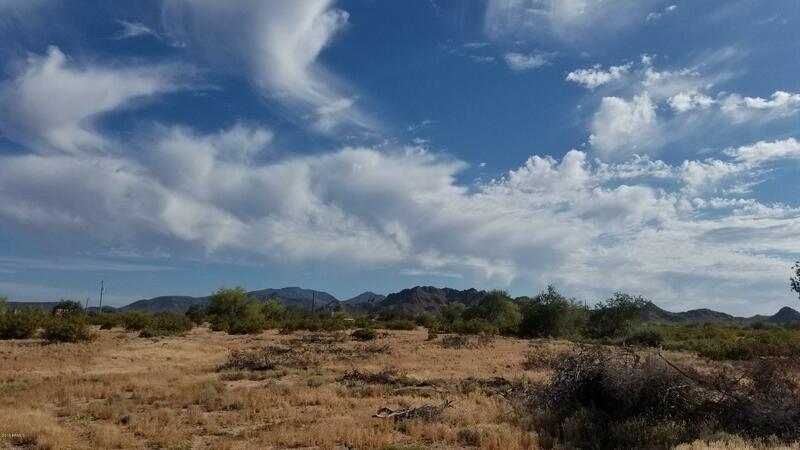 Plus with 50 acres of the community dedicated to lakes & waterways and plenty of open space, it is great for exploring the outdoors. The clubhouse and amenity center boasts an indoor pool, ballroom, state-of-the-art fitness center, cafe, tennis courts, basketball court, and an outdoor amphitheater. If you are looking to live off a lake with spectacular views, Province has some of the most breathtaking. 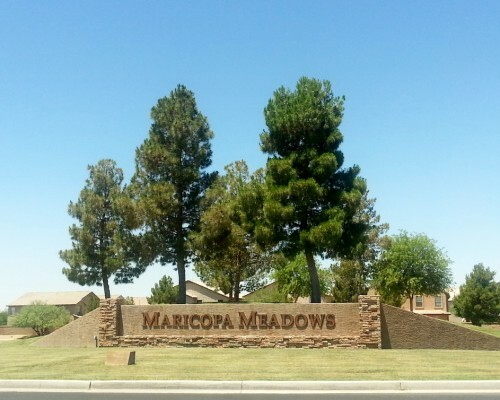 This is Maricopa’s original subdivision and greets you as you enter the city. Nestled behind the amazing entrance way of Palm Trees. 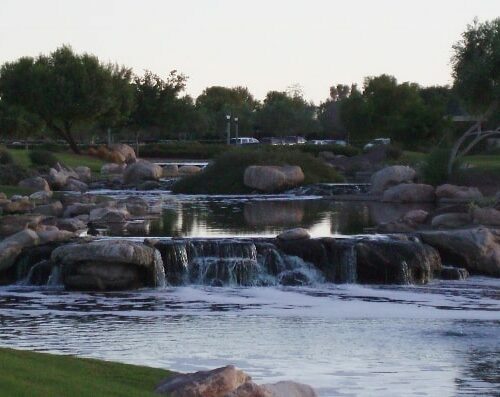 Rancho El Dorado is also the home of one of Maricopa’s two Golf Courses: The Duke Golf Course. Askew Park sits just off the Lake at the entryway A great place for your family to hang out and enjoy the outdoors. 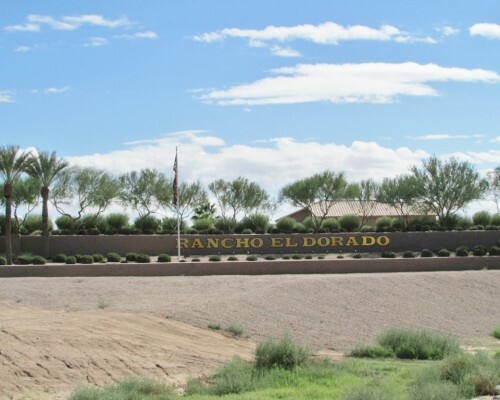 Rancho also includes its own restaurant, tot lots, playgrounds, walking/jogging path and two of Maricopa’s elementary schools (Pima Butte & Santa Rosa). 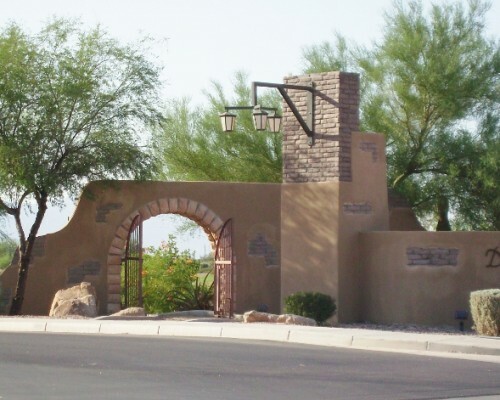 Rancho El Dorado is also a favorite subdivision for those commuting into Phoenix on a daily basis. Located east off of Honeycutt, Rancho Mirage has a beautiful lake entrance. 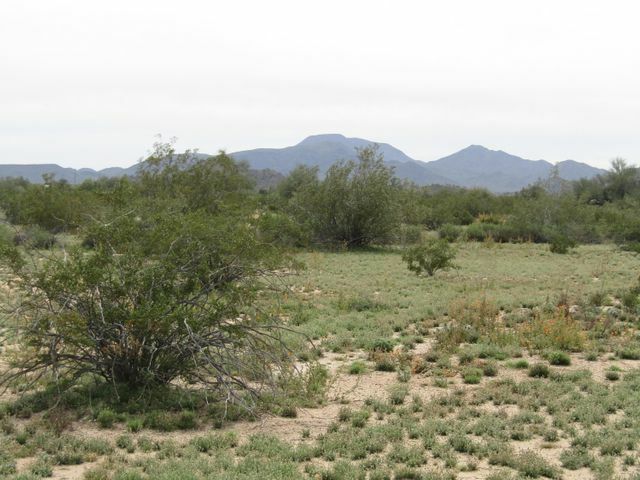 While it does have some underdeveloped areas, it does possess lakes, fishing, parks and outdoor activities. The builders have begun developing this subdivision and it is a great place to check out the latest new homes Maricopa has to offer. 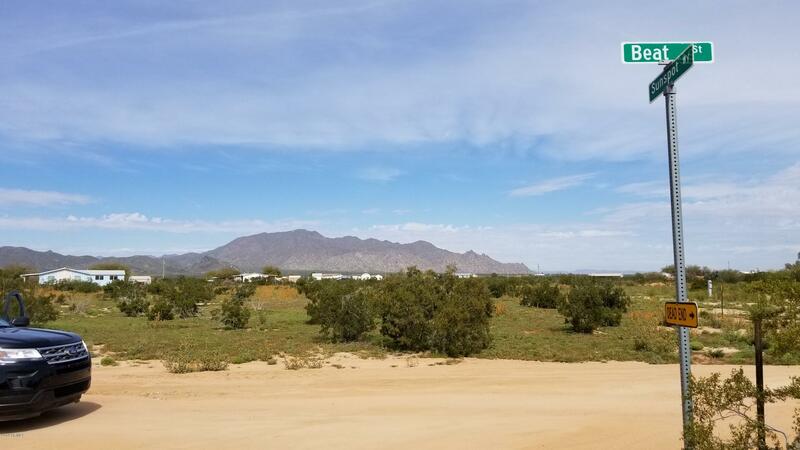 Located off the Maricopa Casa Grande Hwy across from the Walmart, this community offers beautiful mountain views, covered playgrounds, a basketball court , nd a scenic walking trail. 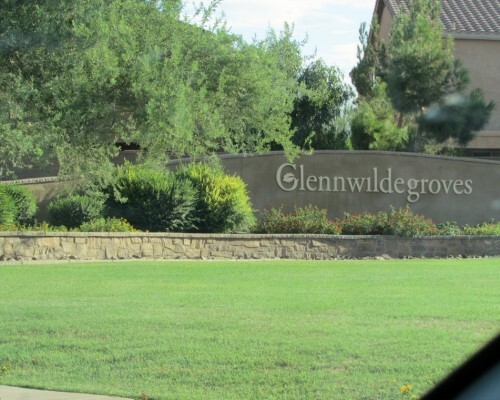 This subdivision is growing with new homes being added daily. 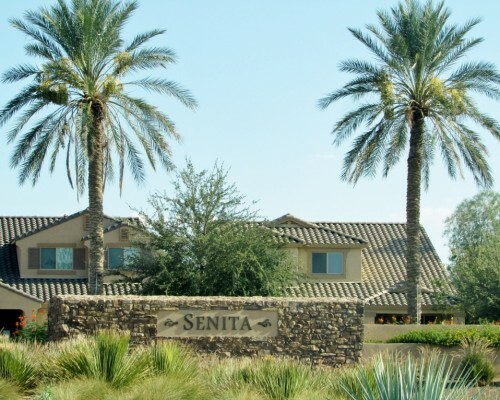 Nestled between Honeycutt Rd and the Maricopa/ Casa Grande Hwy, Senita offers great access to both Phoenix and Casa Grande. 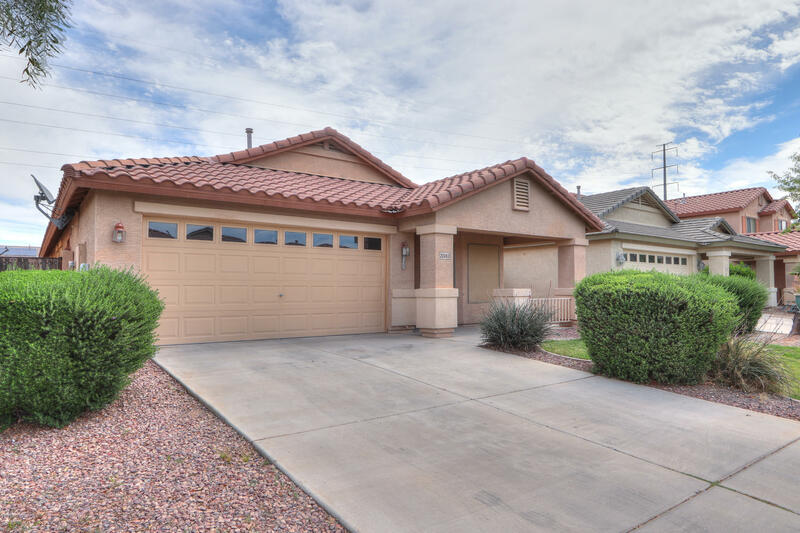 The subdivision contains a public park with a playground area, is close to the Walmart shopping center, the city’s community pool, the farmers market and central to all that Maricopa has to offer. This Maricopa subdivision is located as you drive out Honeycutt and offers ease of access to both Maricopa and Casa Grande. Sorrento has a wonderful duck pond with a great kid’s water park. 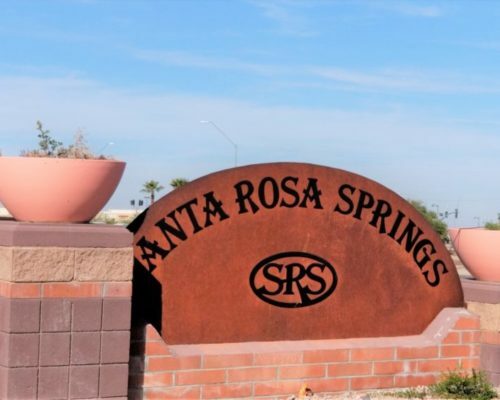 This subdivision has tennis court and is adding new homes daily. 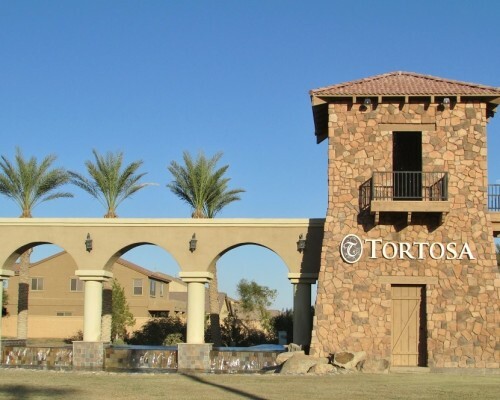 Located outside of the main part of town, Tortosa is about 7 miles east on Honeycutt. Tortosa was built with families in mind. It currently has an elementary and middle school, a large community park with Frisbee golf. 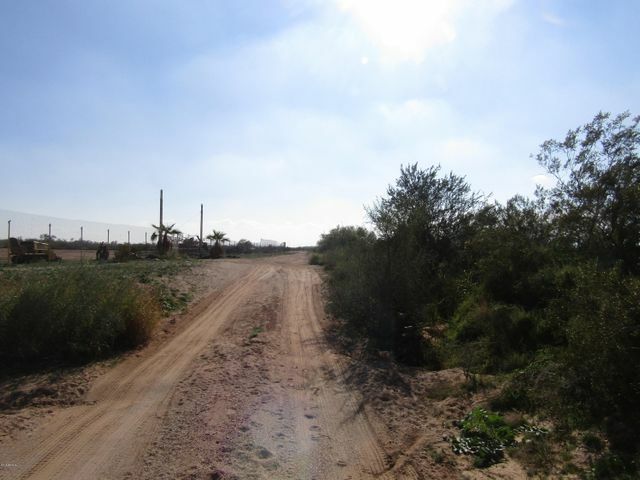 Being that Tortosa is just outside of town, and is known for its affordable housing. 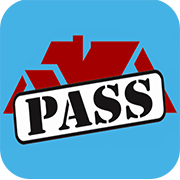 Great for those commuting to Casa Grande, Tucson or just staying in Maricopa. Left on Smith Enke as you enter the town, The Villages is phase II of Rancho El Dorado. 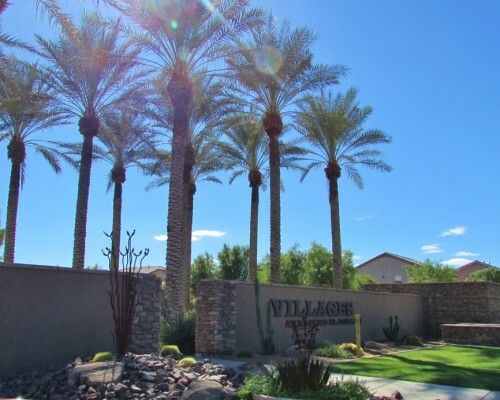 If you are into an active community with lots to do, the Villages might be for you. 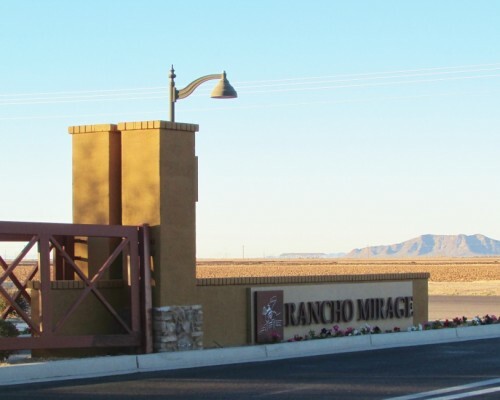 The Villages at Rancho El Dorado includes a community center with fitness facilities, a play pool, and a lap pool, playgrounds, a splash pad, basketball and tennis courts. Due to the variety the Villages has to offer, it is of the most desirable subdivisions. 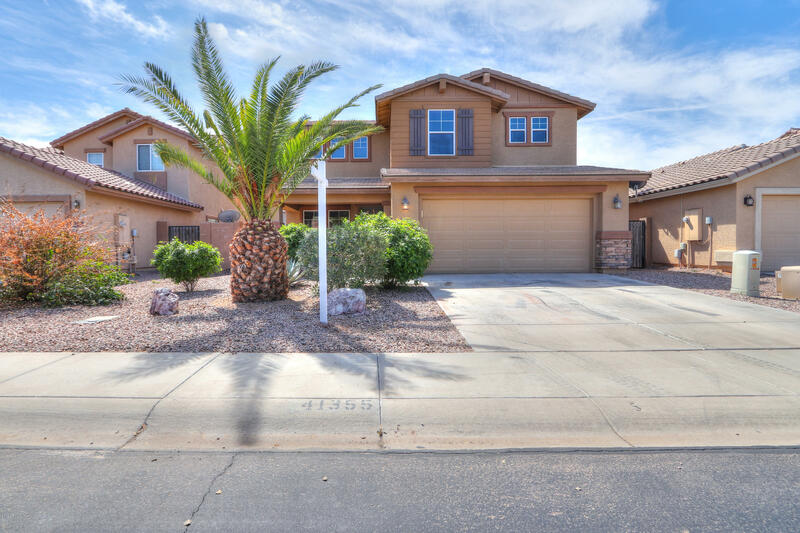 Homes in this Maricopa subdivision range from 1500 – 4000 sq ft and all styles and prices.